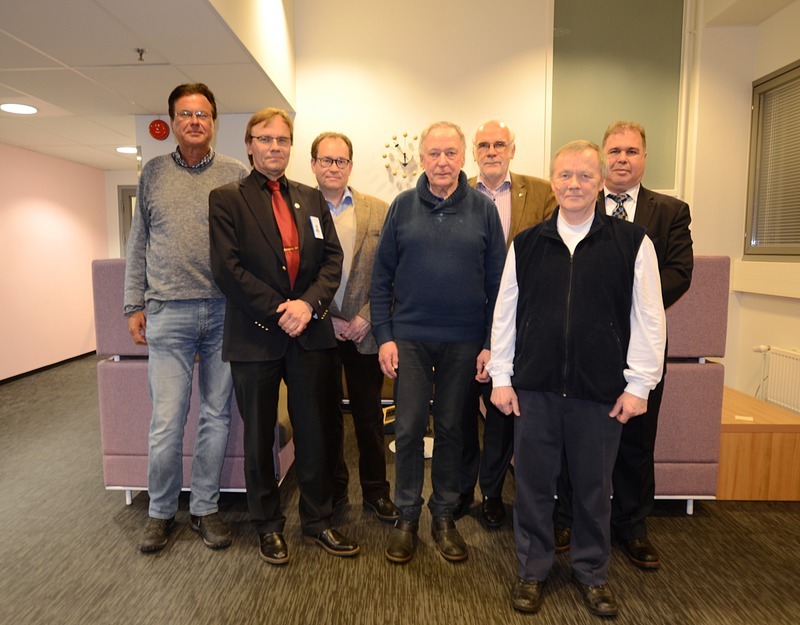 Medicortex Finland Oy scientific advisory board gather together first time with a new composition. We had active discussion around TBI biomarkers and Medicortex role in this exiting area. We feel that the active discussion and exchange of ideas is beneficial to Medicortex and keeps its consultants updated on the progress made.